Beautifully inspired and solidly made comes this exceptional side table. 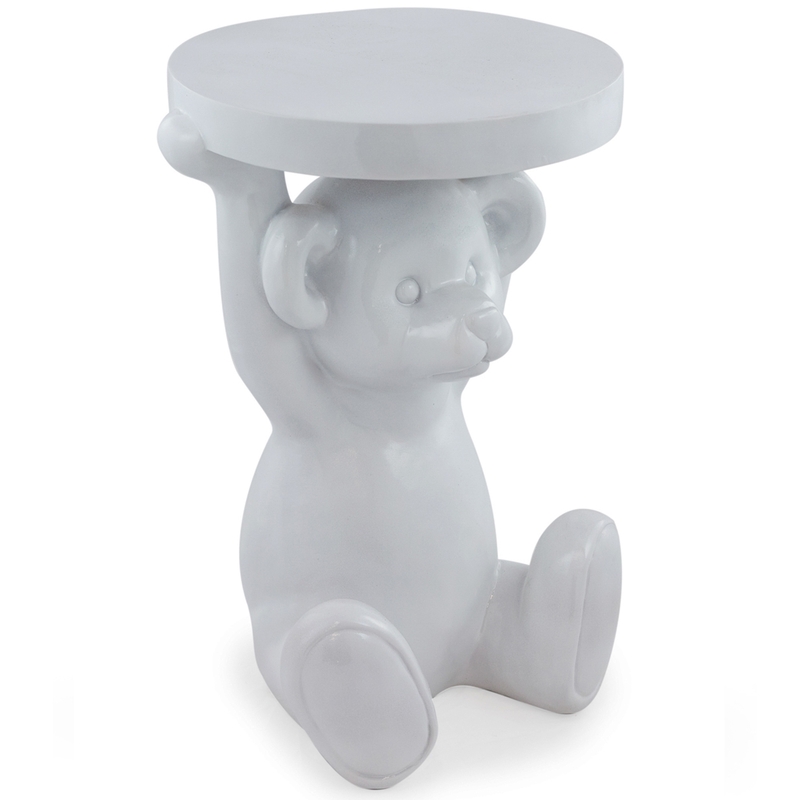 Featuring a stunning teddy bear holding design, this wonderful and sturdy side table will look stunning in a variety of interior settings. Carefully crafted, this uniquely designed side table finished in pure white is a welcomed addition to our selection of modern and contemporary furniture.